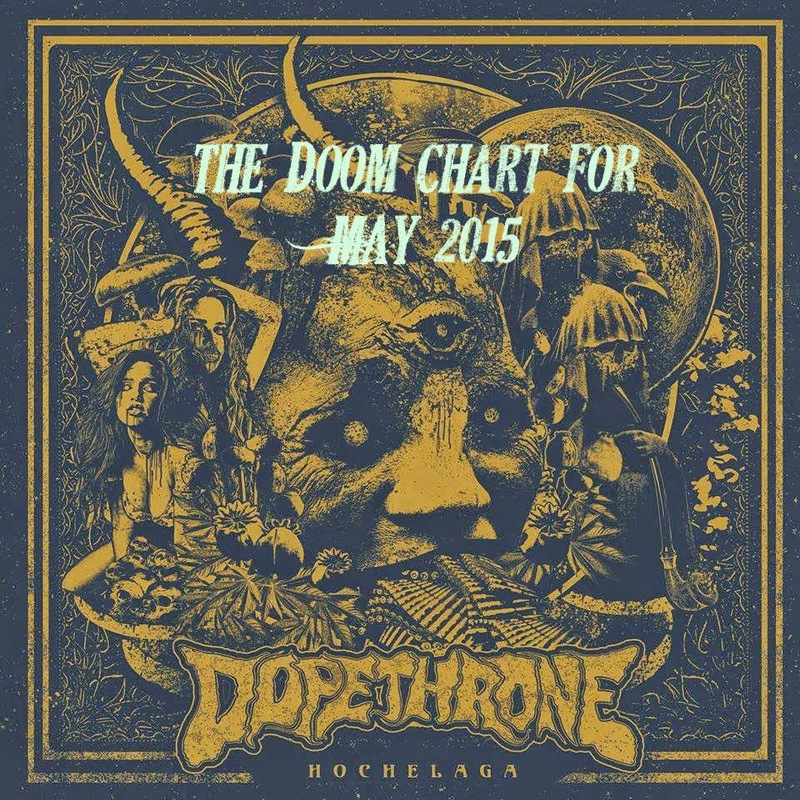 Go check it out and head on over to the Doom Chart to read up on all those amazing albums! On Number 16 we find those brothers from another mother! Those three instrumental cats that know how to space out and rock hard, those crazies that don’t mind to crash and burn as long as all observing are there to burn with them! You know who we are talking about… Yes ofcourse! 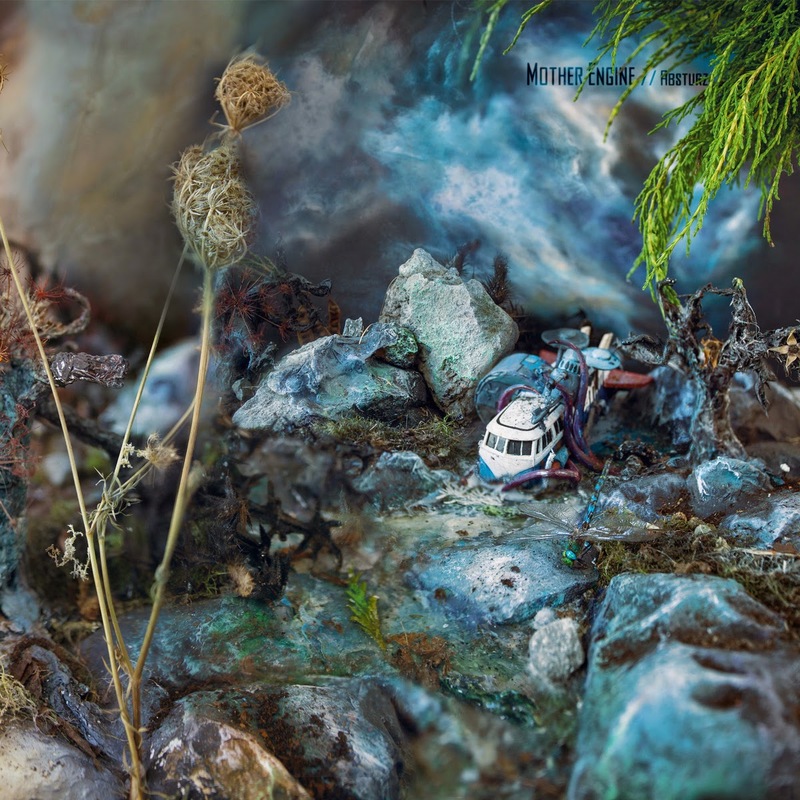 It’s Mother Engine with their amazing album Absturz! Guys, you're completety mad! I found another bucnh of bands to listen to and I'm sure I'll buy them too! Thanks to all of you for the monthly Doom charts! Tnx amigo!! And yes! We are all definitely insane! !